I'm especially enamored with Splatoon, which reminds me of something Sega's geniuses might've concocted back in the day, after encountering the footage below during yesterday's Nintendo Direct. Honestly, what was shown of this upcoming Wii U title at this year's E3 event didn't impress me much. The following video, though, did just the opposite and even caused a huge grin to spread across my face. As a result, Splatoon, which is being made by the software-development group at Nintendo of Japan that previously produced Animal Crossing: New Leaf and Nintendo Land, is now on my "Wii U wish list"--despite the fact that I still don't own a Wii U. Yesterday's Nintendo Direct also sold me on Project S.T.E.A.M. for 3DS, which will be hitting both physical and virtual store shelves throughout North America this coming spring (alongside The Legend of Zelda: Majora's Mask 3D, curiously enough). As was the case with Splatoon, the E3 reveal of Project S.T.E.A.M. left me more than a smidge cold--which is pretty sad when you consider it's being developed by the mad scientists at Intelligent Systems, makers of the Advance Wars, Fire Emblem, Paper Mario and WarioWare franchises. The trailer (above) shown as part of the most recent Nintendo Direct, though, went a long way toward defrosting me in regard to this tactical title. I don't know if I'd go so far as to say it's now a shoo-in purchase for me, but it's at least a "probable pick-up" at this point. How about all of you? Did yesterday's Nintendo Direct sell you on Code Name: S.T.E.A.M. or Splatoon or any of the other 3DS or Wii U games that were showcased? I don't know if you heard, but Nintendo finally, officially announced a remake of The Legend of Zelda: Majora's Mask for 3DS during yesterday's Nintendo Direct. That "revelation" excited me less than it excited some folks, I'm sure--in part because Nintendo has been teasing this sucker for what seems like eons now--but it excited me nonetheless. Why? Because I've never played this particular Zelda adventure. My older brother and I owned a copy of the Nintendo 64 original back in the day, but I never actually played it myself--though I did watch him play through a good chunk of it. Are any of you also Majora's Mask virgins who will be, uh, addressing that issue when the 3DS remake drops next spring? I should know, as I haven't been much of a fan of Mega Man, the character or the series, since Mega Man X was released in 1993. What can I say? The change in aesthetics just didn't appeal it for me, which I realize is an admittance that's akin to blasphemy. 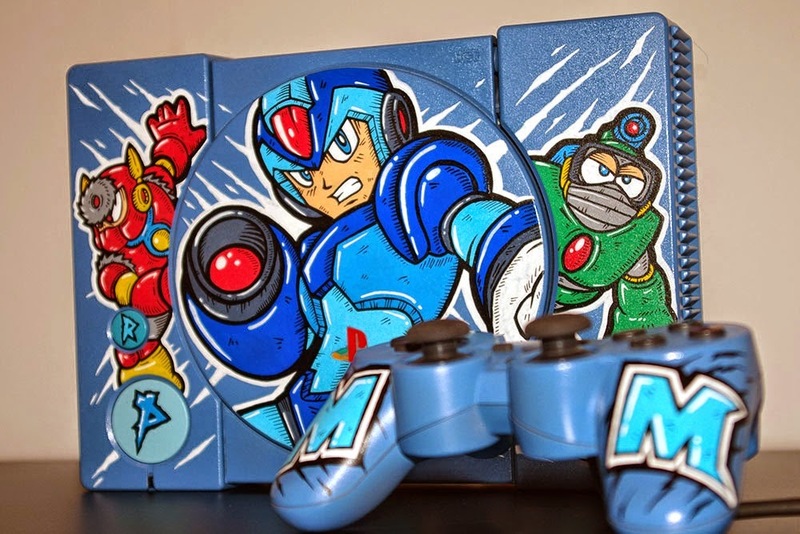 Still, I'm bowled over by the custom-painted PlayStation that's showcased in the photo above. It was produced, of course, by the artist who calls himself Oskunk. To see more photos of this creation, check out this post on Oskunk's blog, Custom Art. 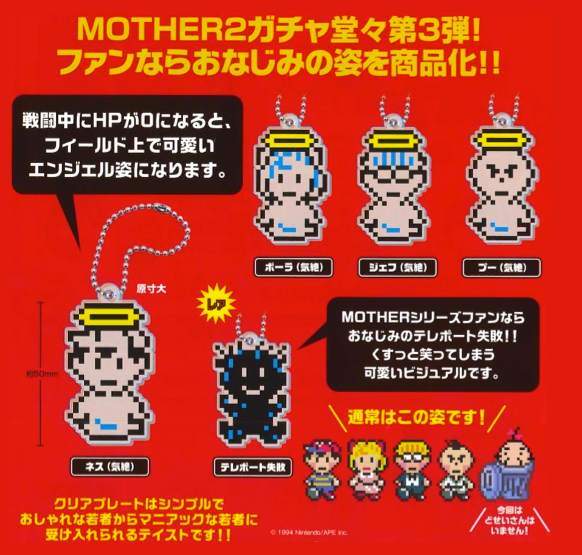 I'm sad, of course, because, in a perfect world, I would've won this particular auction, as I've wanted to own some sort of FM Towns system since I first laid eyes on one in an old issue of Electronic Gaming Monthly magazine. 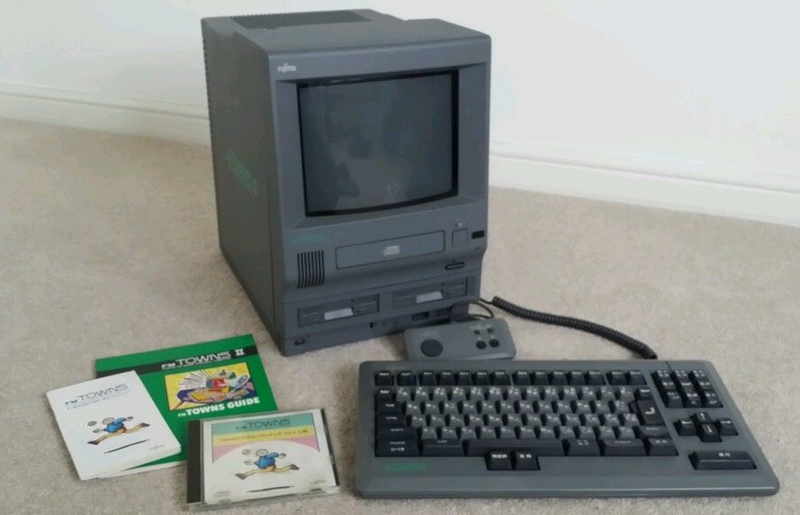 Granted, if I were to drop my hard-earned dough on one of maker Fujitsu's FM Towns machines, which were released in Japan between 1989 and 1997, it probably would make more sense for me to pick up an FM Towns Marty console rather than the PC variant seen below, but the latter won me over with its "original Macintosh" looks. Anyway, this entire conversation is moot due to the fact that I only discovered this auction after it had wrapped up--and even if I'd come across it earlier, I wouldn't have had $960 to blow on it. As for which games I would've bought alongside this FM Towns II (in the hypothetical situation that would've allowed me to do such a thing): the system's arcade-perfect Bubble Bobble and Rainbow Islands ports, for starters. I'd also love its supposedly spot-on Splatterhouse conversion, although I've heard copies tend to be pricey.